DAVO year supplement pages Netherlands are available Luxe, Standard-Luxe editions to complete your DAVO album and classify the stamps issued. 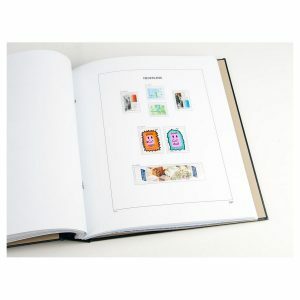 DAVO year supplements are available from 2007. 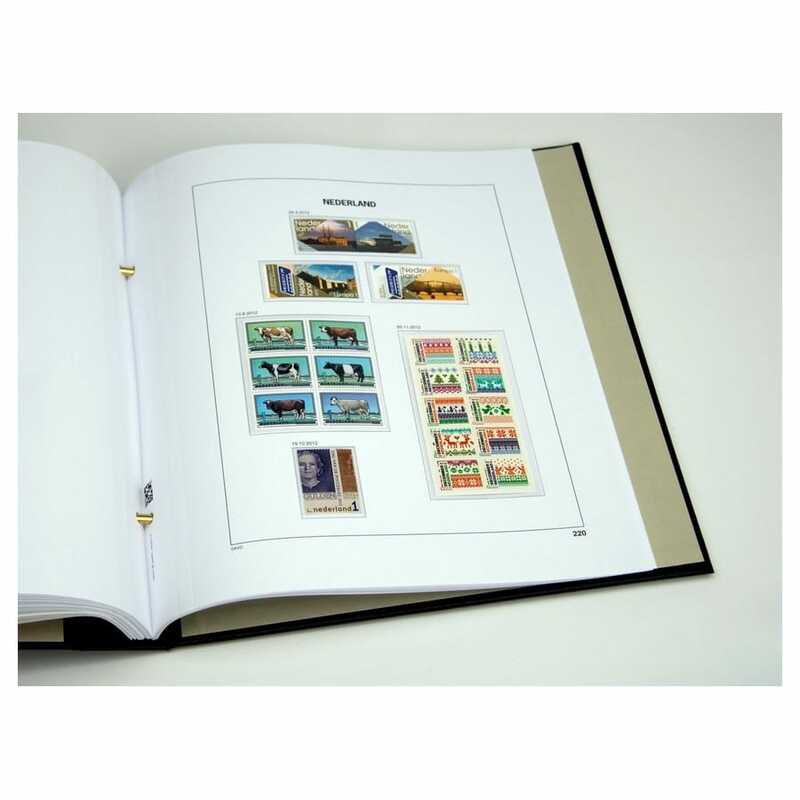 Stamps not included 😉 Contact us for more details or if you need advice on DAVO printed stamp albums, pagesets or supplements. 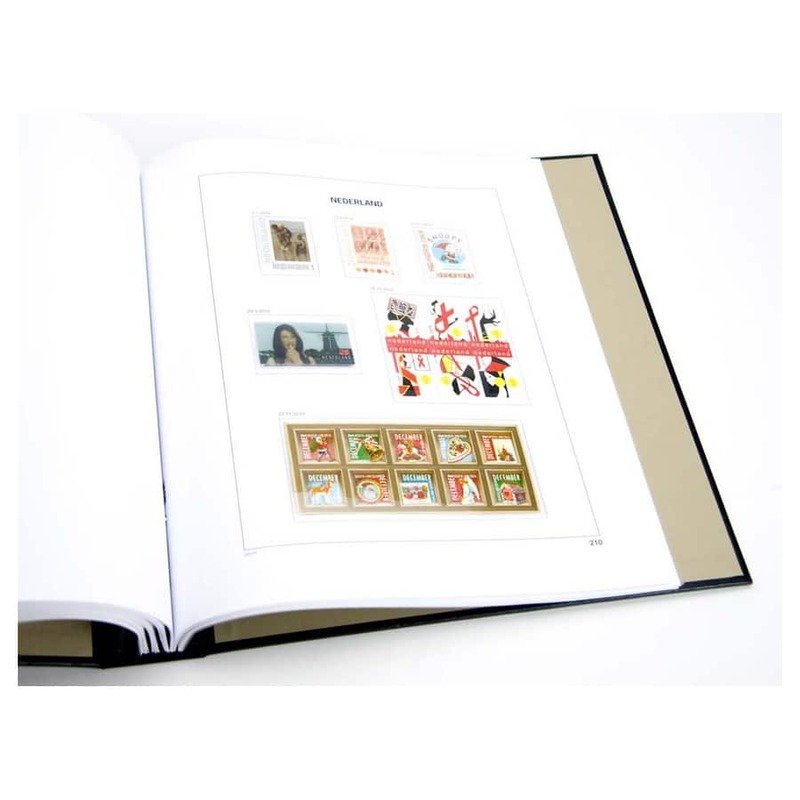 The DAVO year supplement pages Netherlands are available in Luxe, Standard-Luxe editions. Uitgeverij Davo is a Dutch company, based in Deventer and founded in 1945 as a publishing company of pre-printed one-country stamp albums. 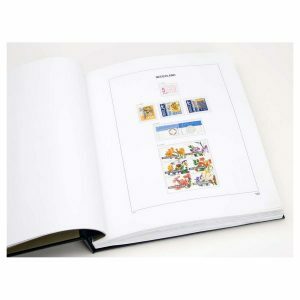 The first album published was on The Netherlands with the ‘Nederlandsche postzegels in den oorlog’. 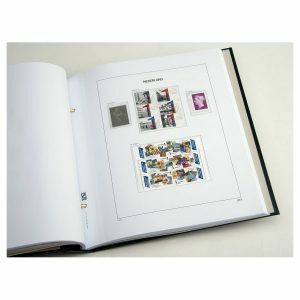 Today DAVO has developed a portfolio of albums of more than 70 countries and territories. DAVO albums are known for their high quality, their long durability and excellent finish. 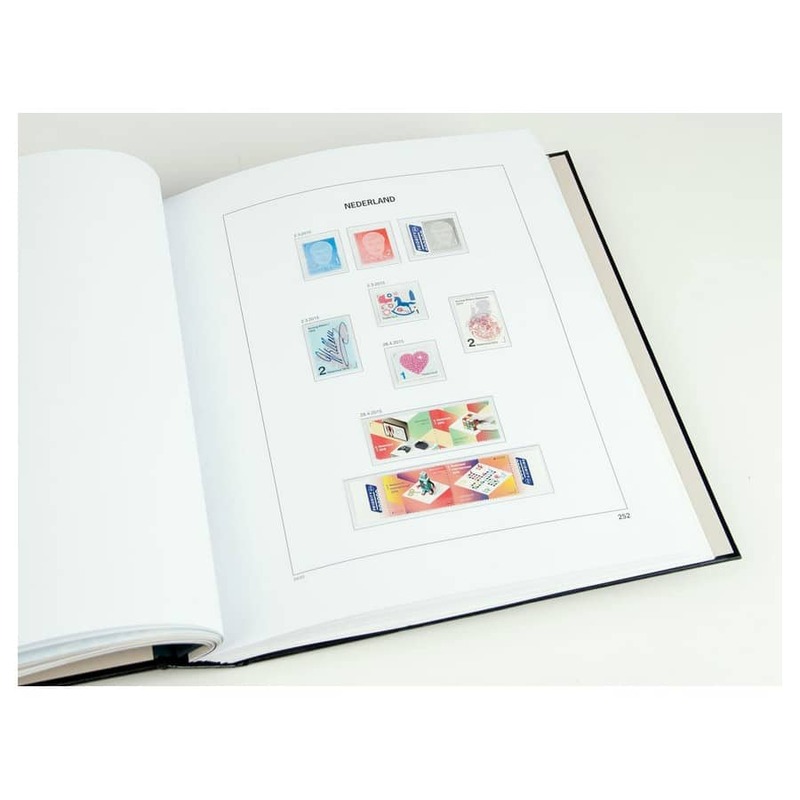 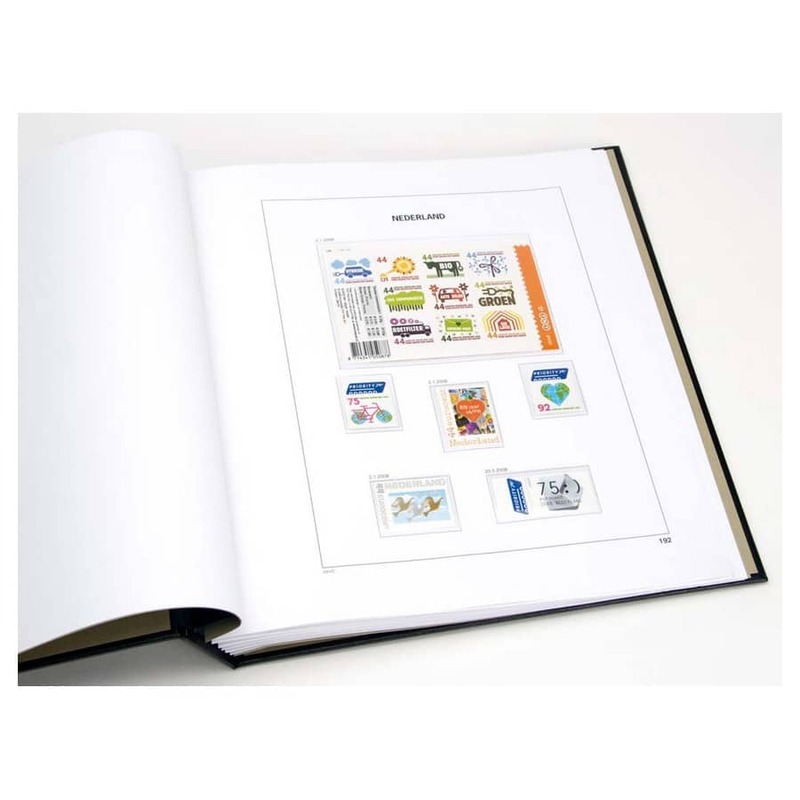 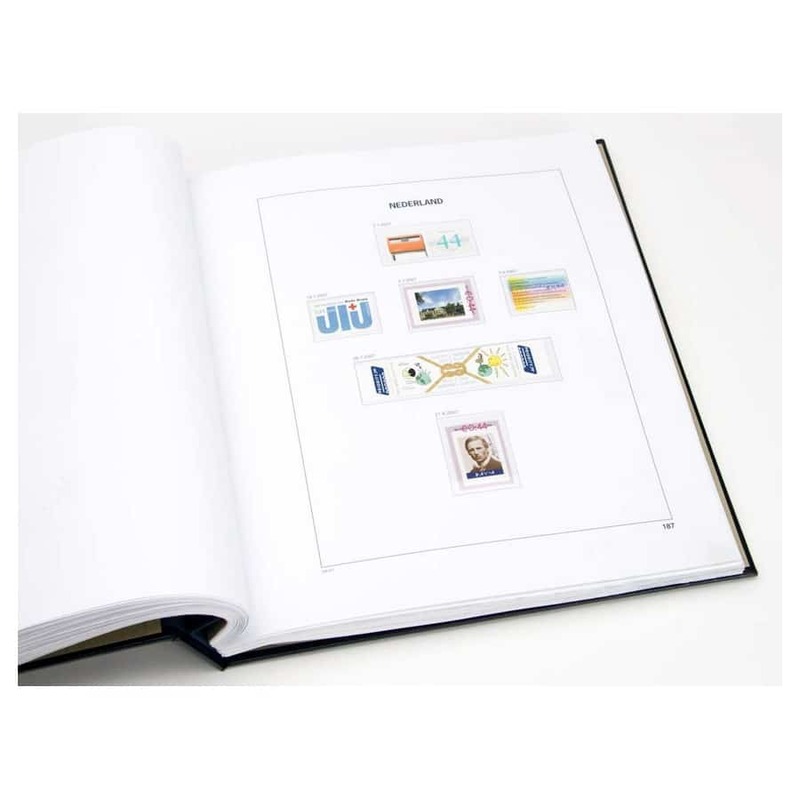 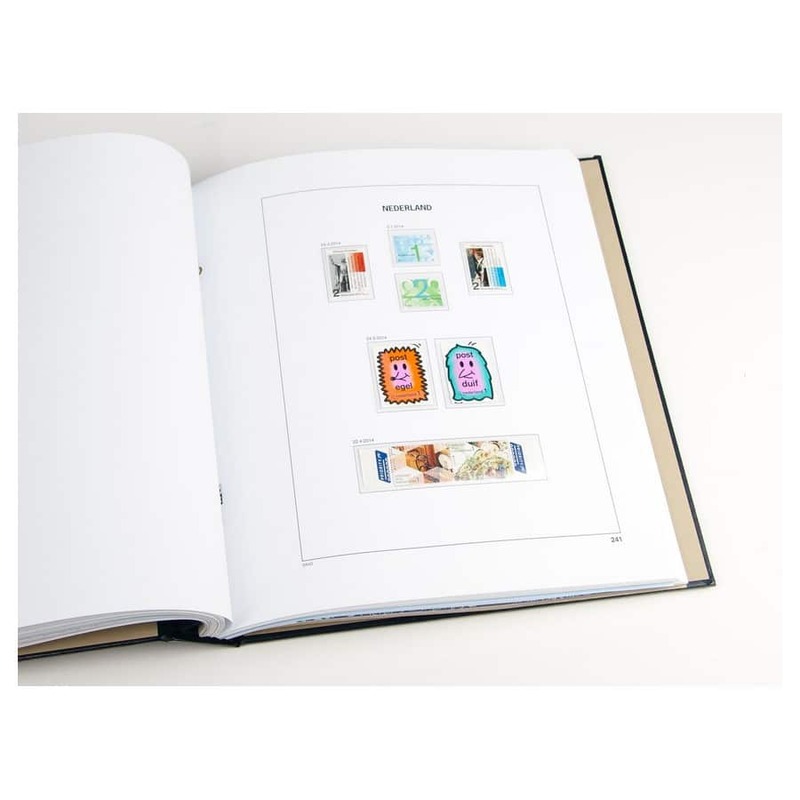 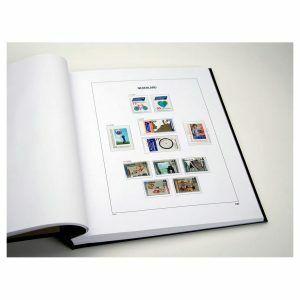 Over the years, DAVO has completed its assortment of products for the collector with Stamp albums, Mounts, Blank leaves, Stock pages/ leaves, First Day Cover albums, Kosmos system, Coin articles, Various albums, Stockbooks, Tweezers, Magnifiers, etc. 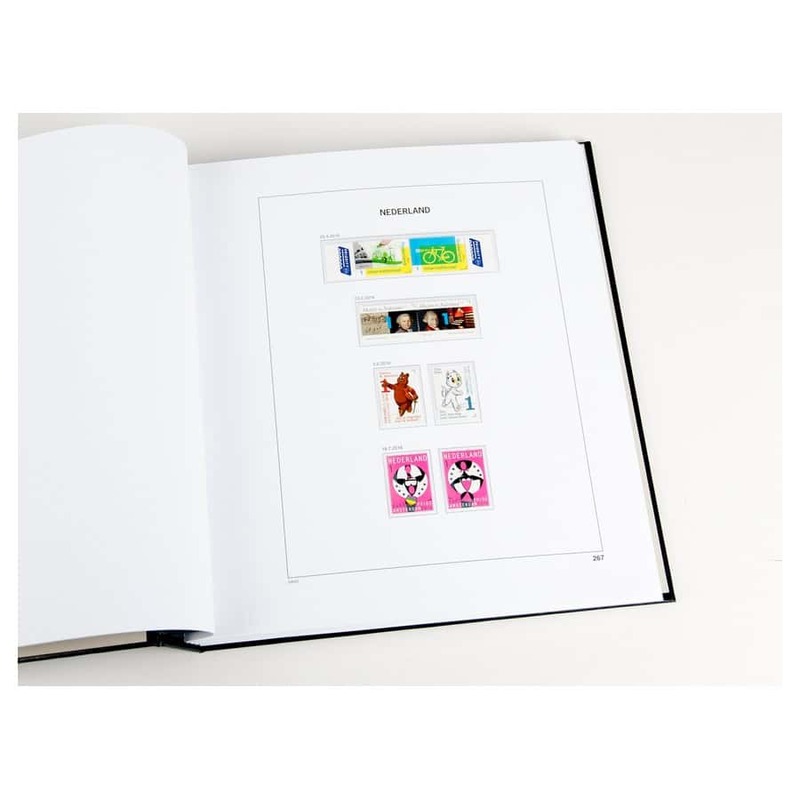 Click here for more info about the brand. 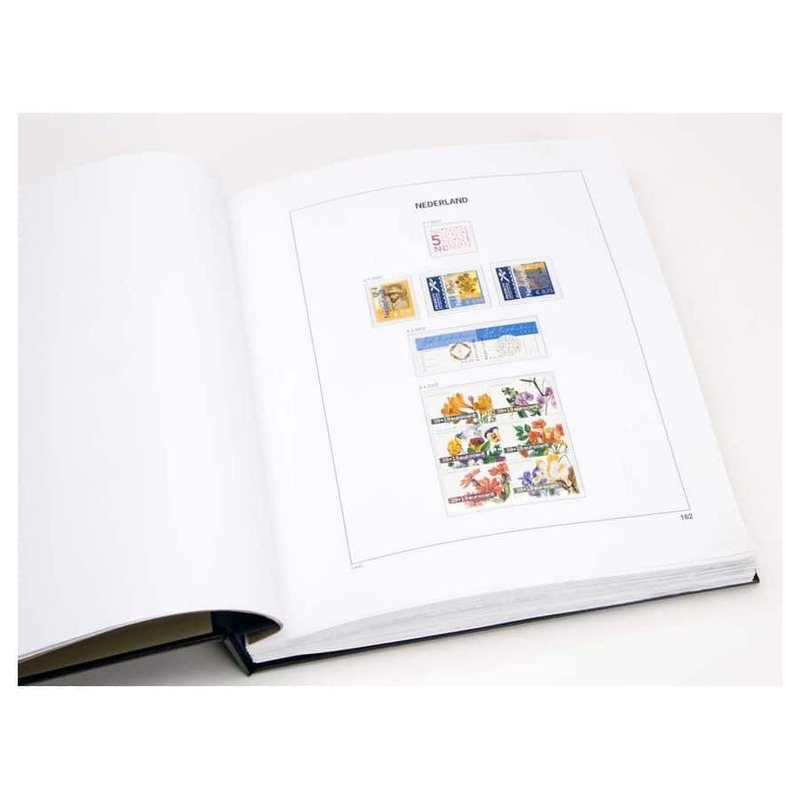 Benefit free shipping when ordering with us from purchase order amounts per destination country. 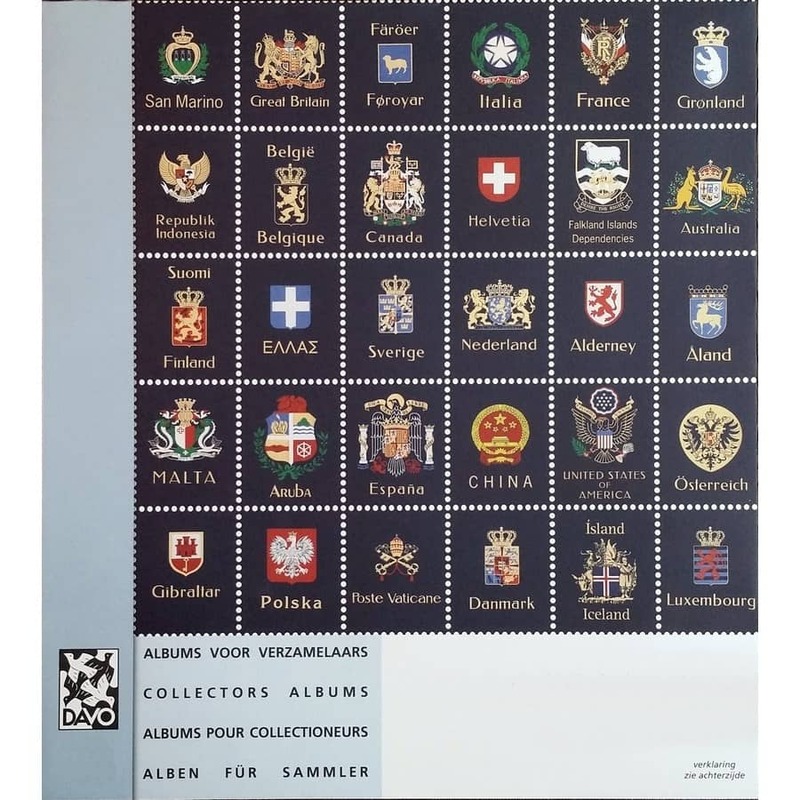 For destination not listed below, please contact us for a quote: we ship worldwide.